Despite misconfigurations in public clouds creating risks to enterprise security, a recent study has discovered that more than half of IT professionals don’t really understand the risks inherent in public cloud misconfigurations as well as they understand risks within their traditional IT environments. 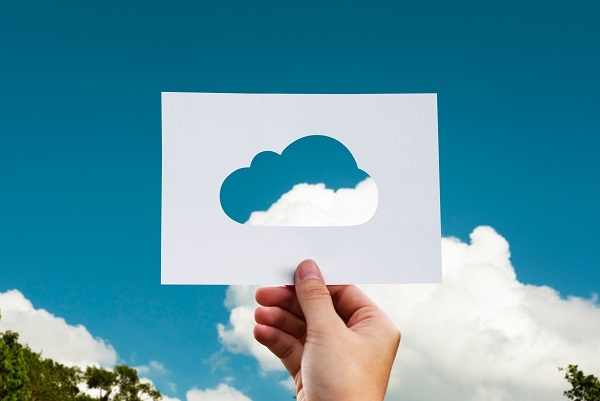 The 2019 State of Enterprise Cloud and Container Adoption and Security report published by DivvyCloud revealed that despite cloud adoption being on the rise, IT professionals are blind to the security risks associated with their organisations’ adoption of cloud and container services. In fact, less than half of those who participated could accurately point out that the risk of misconfiguration in public cloud is higher than the risk in traditional IT environments. The survey of almost 2,000 enterprise and IT professionals found that on average, 40 per cent of organisations are running their workloads in the public cloud. 89 per cent say that they are either in various stages of cloud implementation or have plans to adopt public cloud within the next year. Overall, the results of the study showed a lack of understanding of the security challenges related to protecting data in the public cloud. More than a third of the respondents admitted to being uncertain about which governance standards are the most relevant to their organisation’s cloud and container environments. Regardless, the survey showed that almost two-thirds of organisations continue to embrace self-service cloud access for developers and engineers. 50 per cent of businesses are relying on AWS and 37 per cent use Azure as their primary cloud solution. While self-service cloud access does make way for innovation, it also creates compliance challenges and welcomes potential security issues. “Modern services including public cloud, containers, serverless and microservices are helping enterprises innovate quickly and maintain a competitive position in the market,” said Brian Johnson, CEO and co-founder of DivvyCloud said in a press release. Join Whitehall Media’s 11th Cloud, DevOps and Datacentres conference as we bring together hundreds of leading industry speakers, users and suppliers of cloud to review the latest ground-breaking technological innovations in this space.